[Guardian] Zap those scars and stretch marks, and spurt on your cell renewal system. Zap those scars and stretch marks, and spurt on your cell renewal system. Enriched with plant oils, Omega-6 fatty acids and essential vitamins, frei öl® brings the best of German skincare to the Singapore market. [Cedele] Let’s save during this gifting season. Let's save during this gifting season. 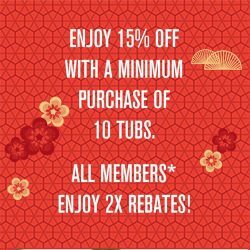 Get 15% off when you purchase a minimum 10 tubs of cookies. Moreover, for every item you buy from our Chinese New Year range, you earn double rebates! 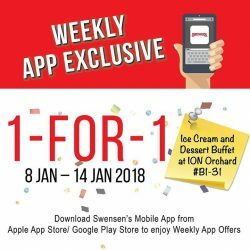 Available from 8 Jan to 2 Mar! [Denizen Singapore] Have you gotten you new year oufit? [NTUC FairPrice] No one home to receive your home delivery? No one home to receive your home delivery? 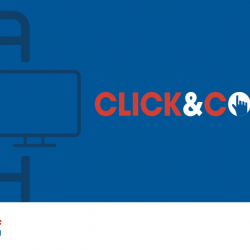 Complement your busy schedule with Click&Collect services. Order online and collect at your convenience from over 70 selected supermarkets, FairPrice Xpress at Esso Marts and convenience stores. 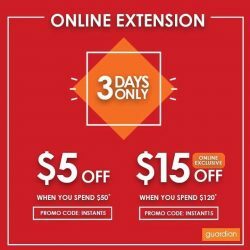 [Guardian] Due to popular demand, we are now extending our promotion online with even BIGGER SAVINGS! Due to popular demand, we are now extending our promotion online with even BIGGER SAVINGS! From now until 11 Jan, enjoy $5 when you spend $50 and $15 when you spend $120! 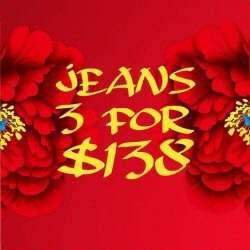 [Fox Fashion Singapore] We’re in the final legs of our End Season Sale! 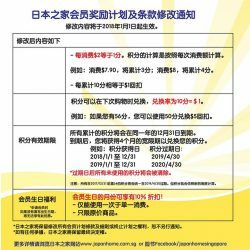 [Golden Village] Students & seniors, rejoice! Students & seniors, rejoice!  Here's a treat your tummy & wallet will thank you for! 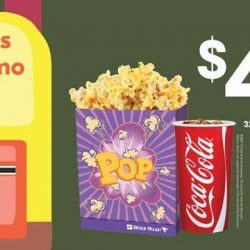  For $4, students get to enjoy a Small Popcorn Combo  while a Hotdog Bun & Coffee Combo ☕ is what awaits our dear seniors! 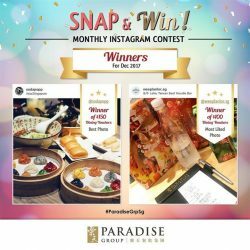 [Paradise Group] Winners for our December Snap & Win contest are out! Winners for our December Snap & Win contest are out! Thanks to @sodapopp and @weeplanlor.sg for the great photos and congrats on the win! [Best Denki] A brand new Mercedes Benz CLA Coupé will make your new year even better! A brand new Mercedes Benz CLA Coupé will make your new year even better!! 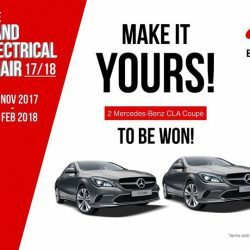 This Grand Electrical Fair, earn a lucky draw chance with every $100 spend for 2 Mercedes-Benz CLA Coupé to be won*! BEST-OCBC Cardmembers enjoy 2x lucky draw chances. What's more, get to enjoy FREE gifts & vouchers when you shop at #BESTDenki. 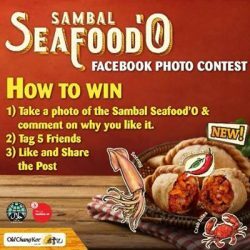 Take a photo of the Sambal Seafood'O and stand a chance to win a $10 Old Chang Kee Voucher! 1. Take a photo of the Sambal Seafood'O & comment on why you like it. 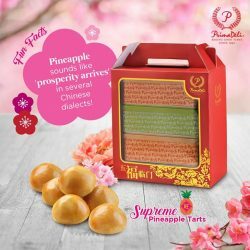 [PrimaDeli] The Lunar New Year is a great time to indulge, especially in foods that symbolise all things prosperous! 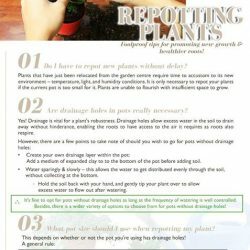 [Far East Flora] Follow our foolproof & handy tips for promoting new growth & healthier roots! Dear Customers, we will be implement new changes of membership rewards program with effective on 1 January 2018. Please refer to image for more details. Thank you for your support and we will continue to improve to serve you better. 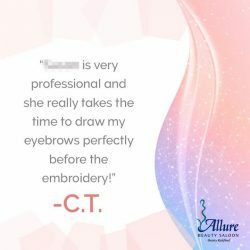 Whether you have problems with regards to your brows or you simply want to enhance its beauty, Allure will never disappoint you! So, save this day for your pamperings! Like and follow us for more great offers! [City Square Mall] Hush Puppies’ Buy-2-Get-1-Free* promotion is now on, till 14 Jan! Hush Puppies' Buy-2-Get-1-Free* promotion is now on, till 14 Jan! Find out more at City Square Mall #02-17 today. Generation Empower! celebrates our colleagues who’ve gone beyond the call of duty to pay it forward or are carving new paths for themselves in the digital economy. We kick off the series of 12 stories with our Consumer Innovation & Emerging Technologies Manager, Ser Yang. 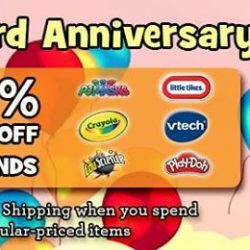 [Babies’R’Us] It’s the 3rd year anniversary of our online shop and we are celebrating with 50% off selected brands! It's the 3rd year anniversary of our online shop and we are celebrating with 50% off selected brands! 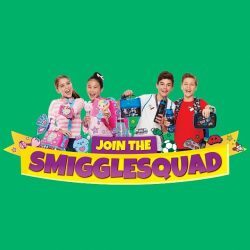 Promotions will change so act now! 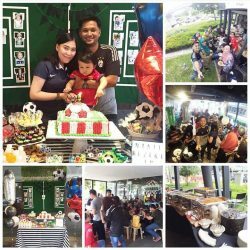 [Swensen’s] We ain’t letting this morning’s torrential downpour dampen our spirits! Parents! New Year Special Sale (Public 8% discount, members 18% discount even on promo items!) for 1 week only from 8th Jan - 14th Jan, Mon-Sun for all 4 outlets! 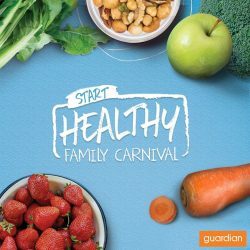 Lots of new and good children books and educational materials for aged 0-12. 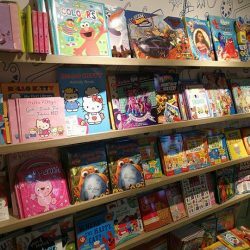 Including newly topped up Lego Ninjago books, encyclopedias, Wimpy Kids series, Dr Seuss, award-winning picture books, kids sound books and many more! Please share with your friends and family! 1 week only! [Allure Beauty Saloon] Read about the latest oxygen Face mask – well known as bubble mask and its effects on our skin http://bit. Read about the latest oxygen Face mask - well known as bubble mask and its effects on our skin http://bit.ly/2BNFgTV. [Babies’R’Us] Use the scooter to tow LEGO® Friends Emma’s Art Stand wherever you like with this cool toy for kids. 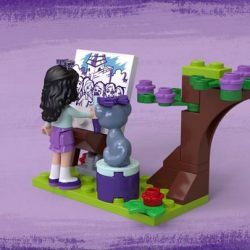 Use the scooter to tow LEGO® Friends Emma’s Art Stand wherever you like with this cool toy for kids. It has double windows that open as a sales hatch, various artwork tiles, a cash register, Heartlake City Park map and a bed for Emma’s cat. Lift off the roof or swing open the entire back of the trailer for easy play inside! 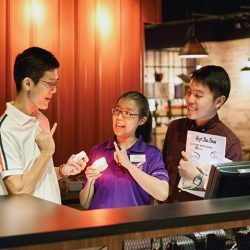 [Churros Factory Singapore] Bright and Shine! Bright and Shine!! Good morning!! 2018 Finally sets us opening up our cafe for Venue rental. Suitable for Party/ Meetings/ Celebrations. With catering or light snacks available together with FREE flow Churros and drinks of course! What’s more! Get a FREE birthday cake or DESSERT for a limited time when you celebrate with us! 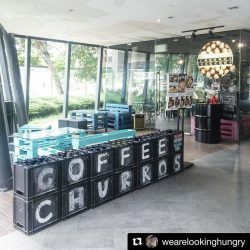 [Churros Factory Singapore] 2018 Finally sets us opening up our cafe for Venue rental.